Representing Austria, Germany, Greece, Hungary, India, Poland, Turkey, and the U.S., last year’s SXSW hosted the World Premiere of the anthology Field Guide to Evil. Super LTD, is partnering with the American Genre Film Archive to bring you eight tales of dark folklore by eight acclaimed directors. Spinning tales in Field Guide to Evil are Veronika Franz and Severin Fiala (Goodnight Mommy), Peter Strickland (The Duke of Burgundy), Agnieszka Smoczynska (The Lure), Katrin Gebbe (Nothing Bad Can Happen), Can Evrenol (Baskin), Calvin Reeder (The Rambler), Ashim Ahluwalia (Miss Lovely), and Yannis Veslemes (Norway). 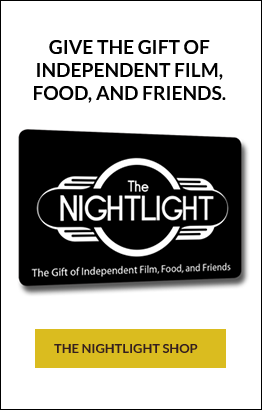 Limited showings for all of our Nightlight horror fans.